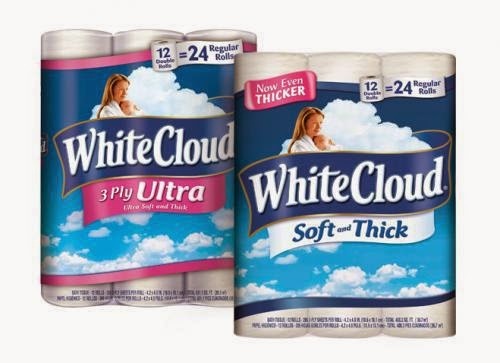 Buy one get one FREE White Cloud 3-Ply Toilet Paper. I am headed out today to see how to put this coupon into ACTION! Print your coupon and be ready to score!